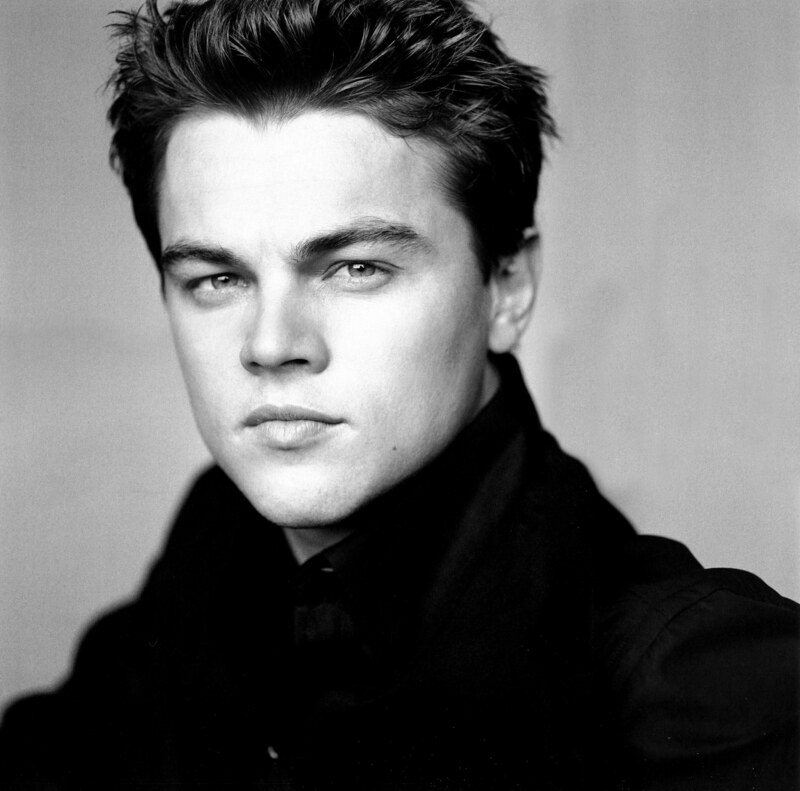 In the same year DiCaprio teamed up with Johnny Depp to play a teenager with learning difficulties in ‘What’s Eating Gilbert Grape?’ The film was a huge success and earned DiCaprio an Academy Award nomination.1995’s ‘The Quick and the Dead’ wasn’t met with such favour, DiCaprio was a controversial choice from the off as Sony weren’t convinced by his suitability for the role so co-star Sharon Stone paid the young actor out of her own pocket. 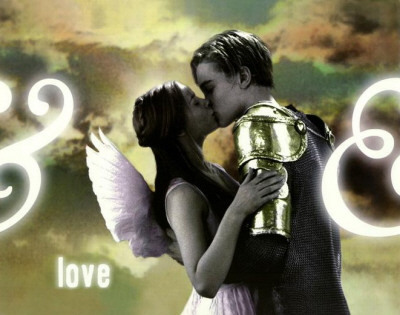 In 1996, DiCaprio starred in Baz Luhrmann’s adaptation of ‘Romeo and Juliet’. 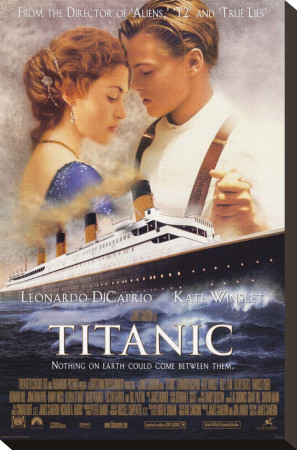 Notable for retaining the ‘original’ Shakespearean dialogue the movie was a huge hit but financially eclipsed by 1997 blockbuster ‘Titanic’ which was, until 2010, the highest grossing film ever made, even if DiCaprio wasn’t happy about his character, Jack Dawson. 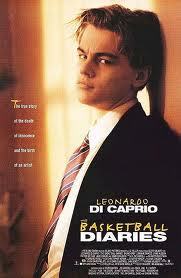 DiCaprio was now a bonafide star. 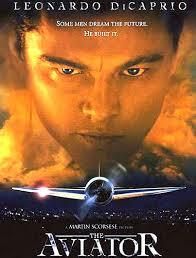 DiCaprio’s third collaboration with Martin Scorsese was 2006 thriller, ‘The Departed’ with Matt Damon. 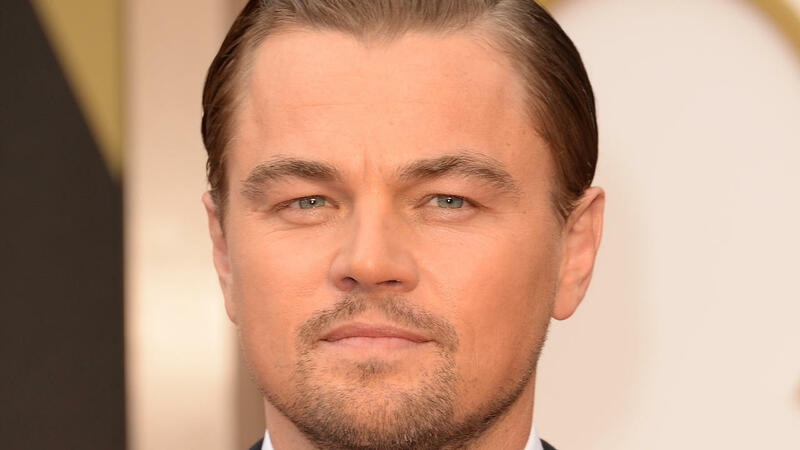 The movie became one of the most acclaimed of the year but it was ‘Blood Diamond’ that earned DiCaprio his third Academy Award nomination playing a diamond smuggler opposite co-stars Jennifer Connelly and Djimon Hounsou. Ridley Scott’s ‘Body of Lies’ (2008) visually aped the style and flavour of 1970s political films but received mixed reviews. 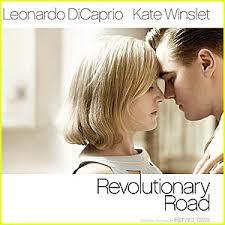 In the same year he teamed up again with Kate Winslet in ‘Revolutionary Road’, directed by Winslet’s then husband Sam Mendes. The film is set in the 1950s and tells the story of a couple as their marriage collapses earning DiCaprio another Golden Globe nomination. 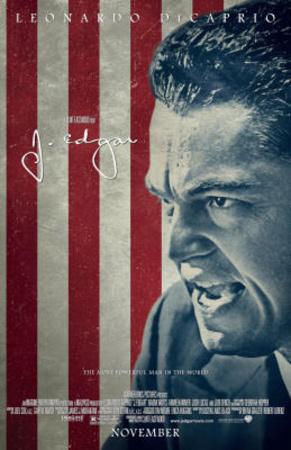 Not quite as successful was Clint Eastwood’s biopic of J Edgar Hoover, ‘J Hoover’. 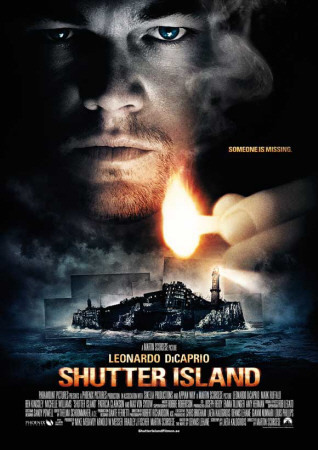 Starring alongside Naomi Watts and Armie Hammer, DiCaprio’s role was well received but the critics turned on the finished article claiming the film lacked cohesion. 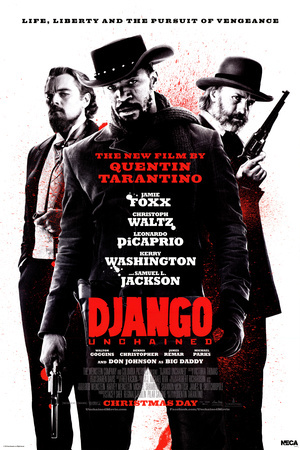 The following year, 2012, DiCaprio received yet another Golden Globe nomination for his villainous role in Quentin Tarantino’s ‘Dango Unchained’. 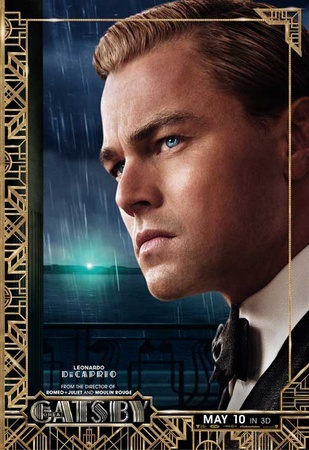 In 2013 he worked again with Baz Lurhrmann for a big-screen adaptation of ‘The Great Gatsby’. 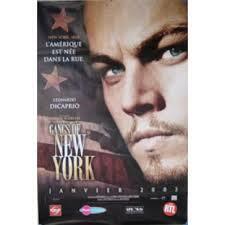 As with ‘J Hoover’, the film had mixed reviews while DiCaprio was given the thumbs up by critics. 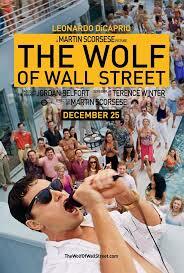 That year he also starred in another Scorsese picture, ‘The Wolf of Wall Street’, based on the life of a stockbroker who was arrested in the late 1990’s for fraud. 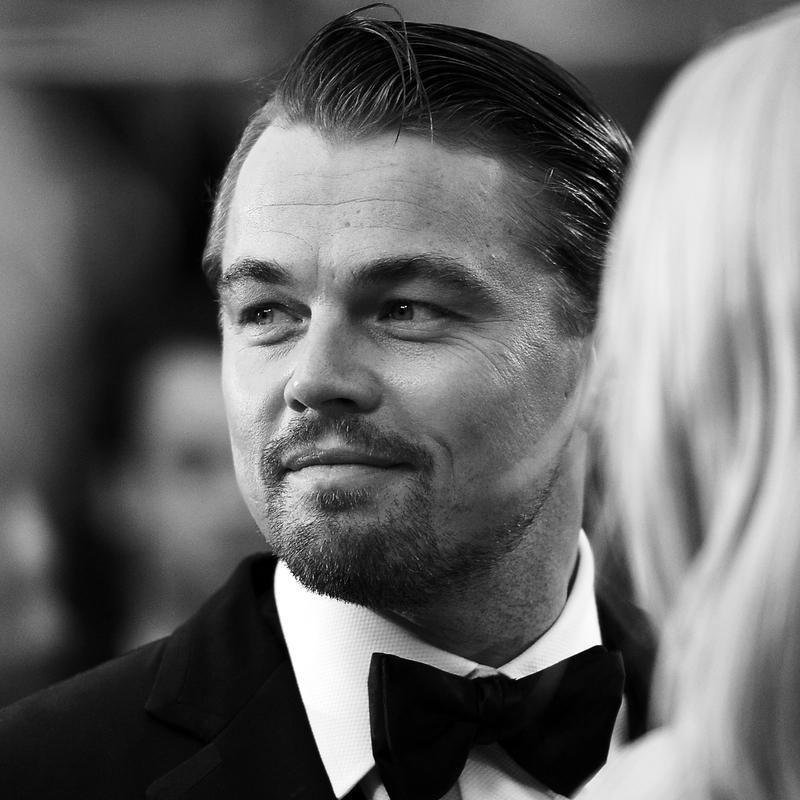 Another Golden Globe to add to his collection, a fourth Academy Award nomination and with other projects in the pipeline, it seems we’ve not heard the last of Leonardo DiCaprio just yet.